Tackling the vast military history of World War II can be daunting. 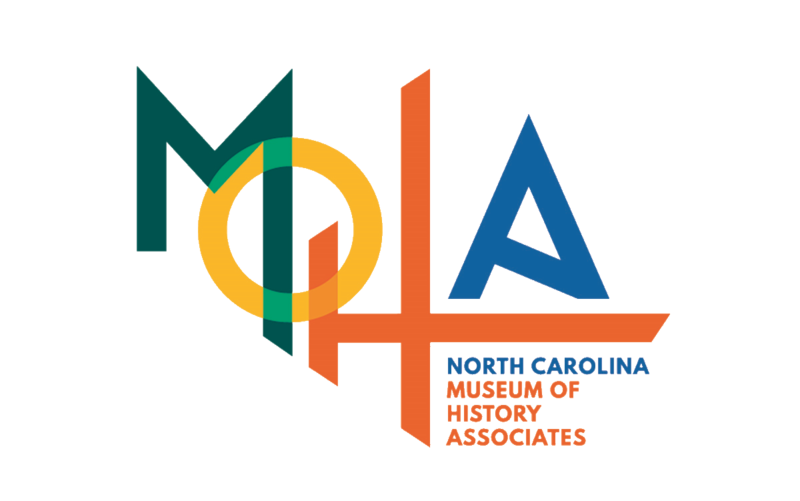 The following time line, prepared by Tom Belton, curator of military history at the North Carolina Museum of History, contains many of the decisive events of World War II and other happenings related to North Carolina's role in the conflict. View this older Interactive Timeline (with NC specific information). A text version is found at this link. For broader versions of WWII timelines, check out this one from the National Museum on WWII. Would you use an interactive computer tool such as the time line in this session in your classroom? If so, how? What advantages do the Internet and other recent technologies offer in your curriculum? How do they compare to traditional teaching tools? Which do you prefer? Use examples from your own experience when possible. World War II offered African Americans in the military new opportunities, although they continued to face segregation and discrimination. Create a lesson plan in which your students learn about the African American military experience in World War II. The lesson can be broad or can focus on one or two aspects, such as a particular African American soldier or division, segregation policies, or new opportunities for blacks. Create a lesson plan in which your students compare American soldiers’ experiences in World War II with another war. Include primary source materials such as letters, diaries, or photographs. The lesson can be broad or can focus on one or two aspects, such as training, battlefront conditions, or motivations for fighting. Submit your completed assignment via e-mail to sally.bloom@ncdcr.gov.